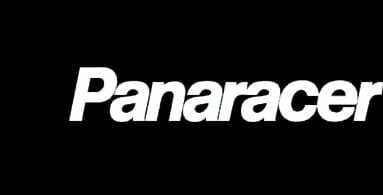 Formed in 1953, Panaracer began manufacturing rubber products for a variety of commercial and consumer applications. 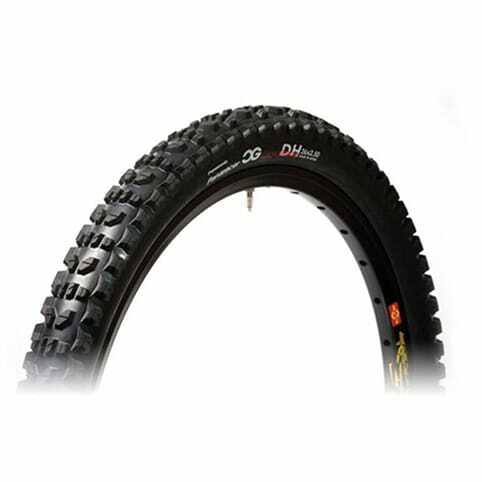 In 1978 they began to exclusively manufacture bicycle tyres. 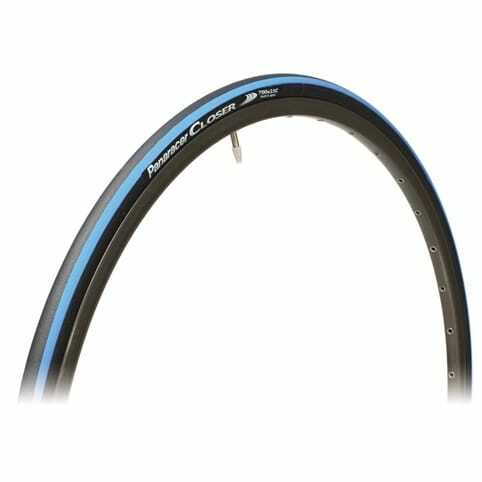 Panaracer use only the finest hand-picked raw materials to create their casings and compounds. 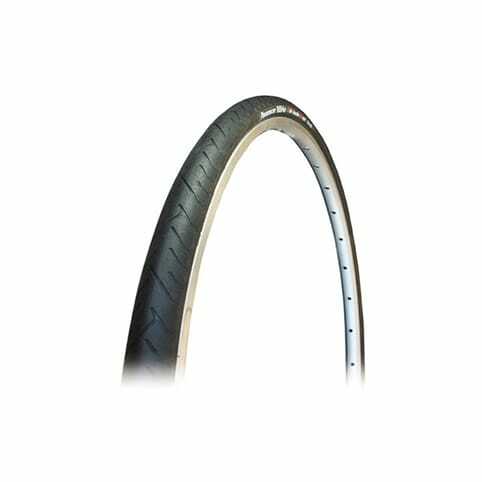 When those materias are combined with Panaracer’s patented technology, the result is the greatest tyres for racing, touring, urban and offroad cycling. Ride them and see.